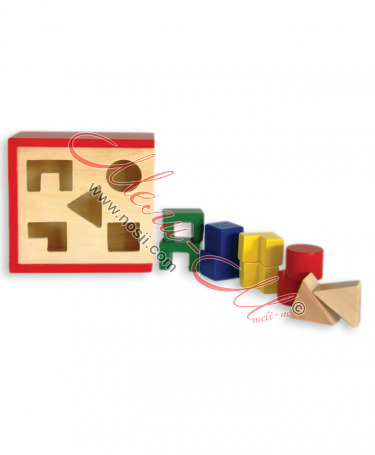 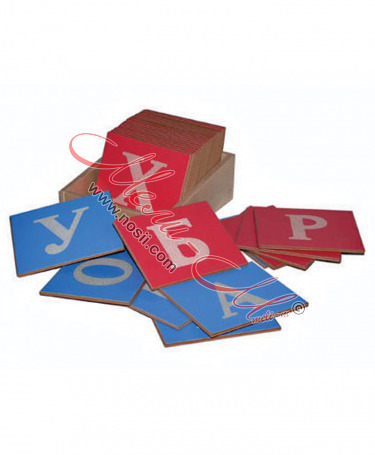 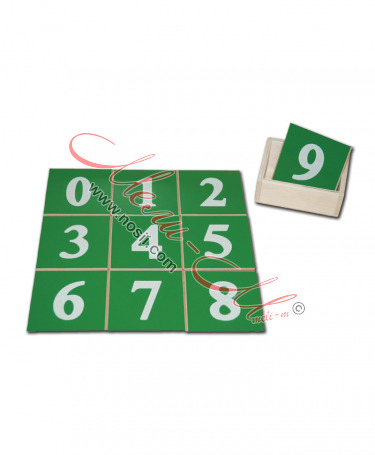 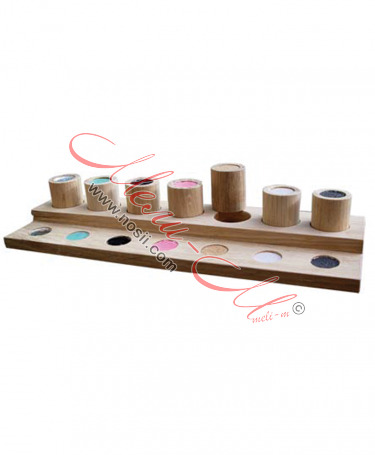 Set of 9 blocks that can be arranged according to their different surface material. 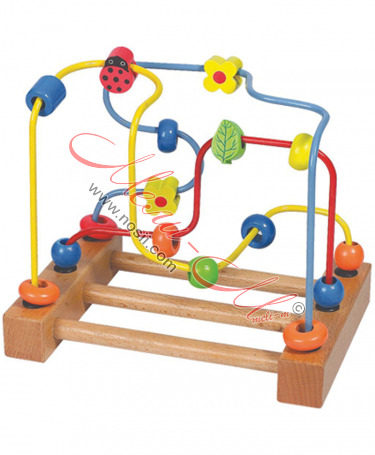 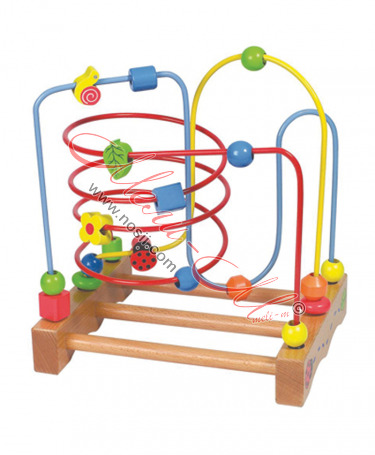 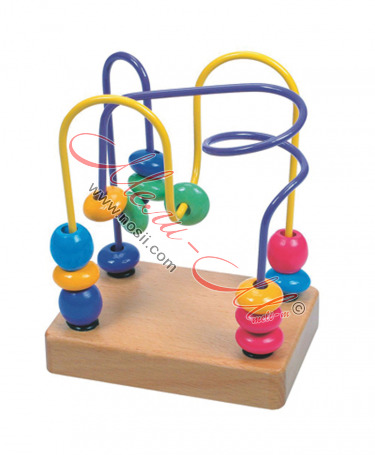 Sounds and colors help children to improve their eyesight, hearing and his sense. 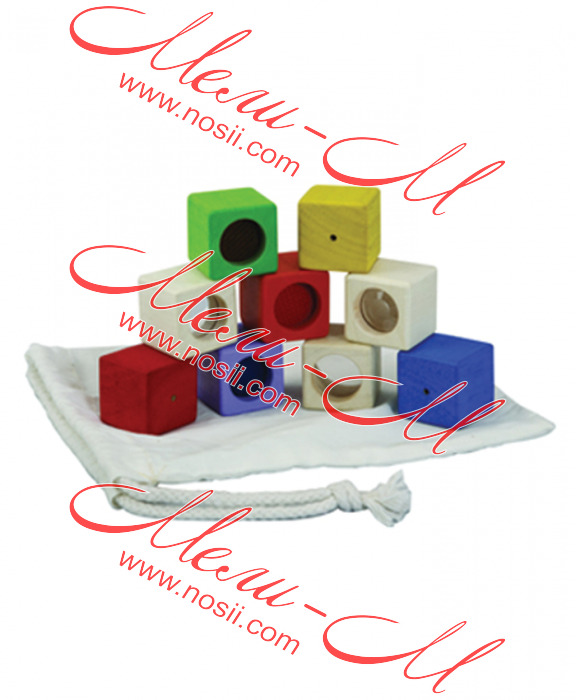 The kit contains 3 cubes with visual effects, three cubes with sound effects and 3 cubes with different surface material. 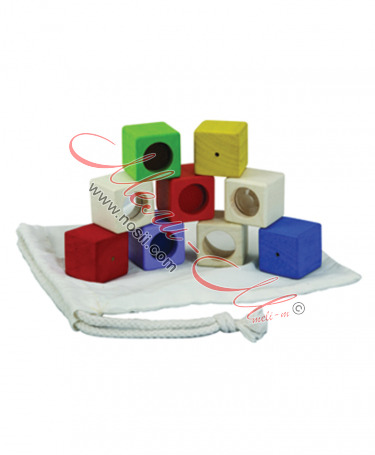 Cubes are folded into the bag.